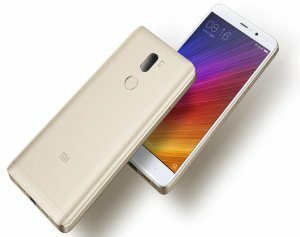 Xiaomi Mi 5s Plus VS Xiaomi Redmi Note 4X 64GB Full Comparison by price, specifications, features, reviews, ratings, pros and cons. 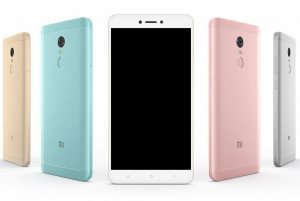 Check the difference between Xiaomi Mi 5s Plus and Xiaomi Redmi Note 4X 64GB & know which one is Better. CPU Quad-core (2x 2.35GHz Kryo + 2x 2.2GHz Kryo) Octa-core 2.0GHz Cortex-A53 / 2.